The Funding Wizard is a searchable database of grants, rebates and incentives to help you pay for sustainable projects, all in one place! 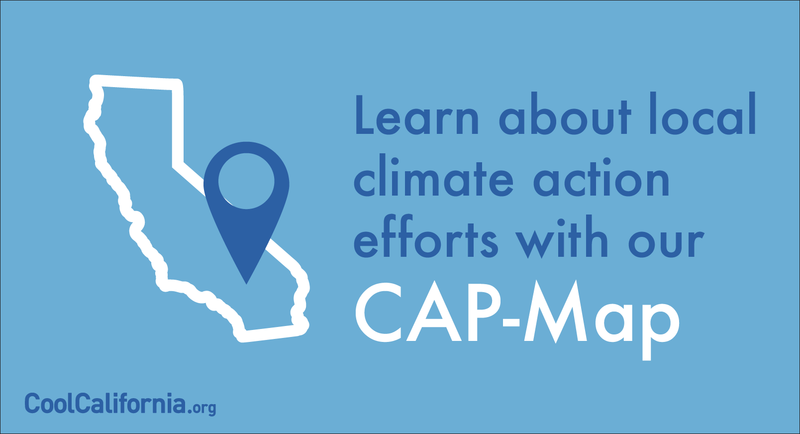 The California Climate Action Portal Map (CAP-Map) is an open data tool developed by the California Air Resources Board to recognize local government climate action planning efforts across the state and to aggregate creative planning ideas for tackling climate change. Calculate your carbon footprint to see how you compare to similar Households or Businesses and find out how to make reductions. For Schools and Government Agencies, we compiled a list of options as well. 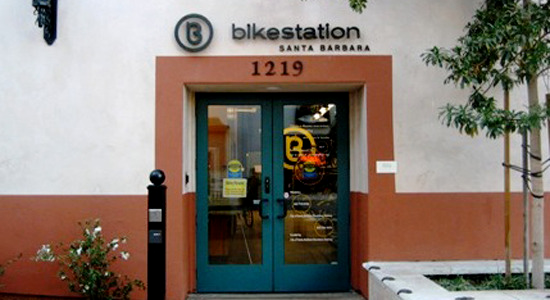 The beach town of Santa Barbara has committed to reducing its greenhouse gas (GHG) emissions through an innovative use of technology and green policies for employees. Our goal is to provide resources to help all Californians reduce their environmental impact and be part of the climate change solution. Tips, stories, a calculator and more especially for you! Climate action planning, financial resources, and success stories for local governments. Climate change curriculum, actions, and more to help schools! Award program, case studies, a calculator and more! We collected an assortment of climate change-related curriculum. Provided are links to lesson plans, activities and teaching modules on climate change subjects. The CoolCalifornia Small Business Awards Program recognizes leadership and innovation among small businesses that take action to reduce their greenhouse gas emissions, promote climate friendly practices, and integrate sustainability throughout their business operations.